Usually you only notice the big and prominent features of your property. 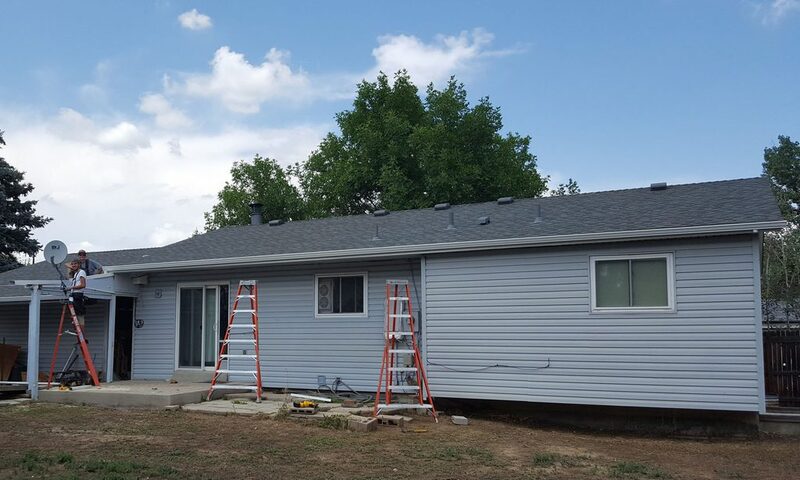 Windows, siding and doors are the main attention-getters on any building, but it’s important not to overlook your fascia and soffit. Why are they important features on your building? 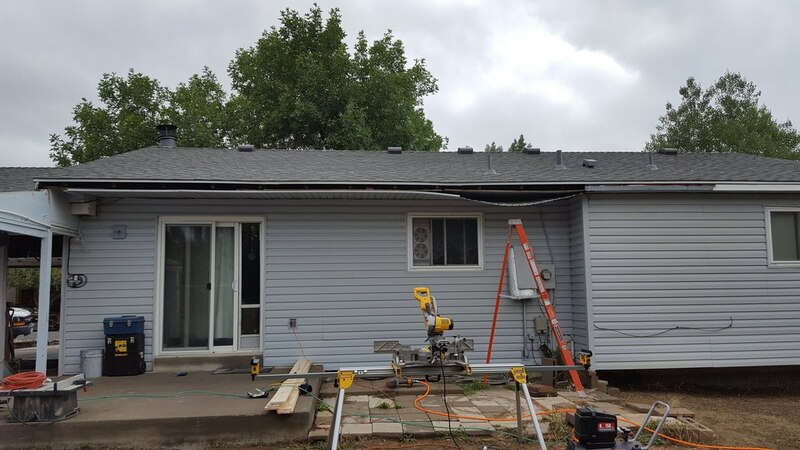 Fascia is the area of siding directly above the soffit. It’s the exposed board you see on the front of your roof’s overhang. 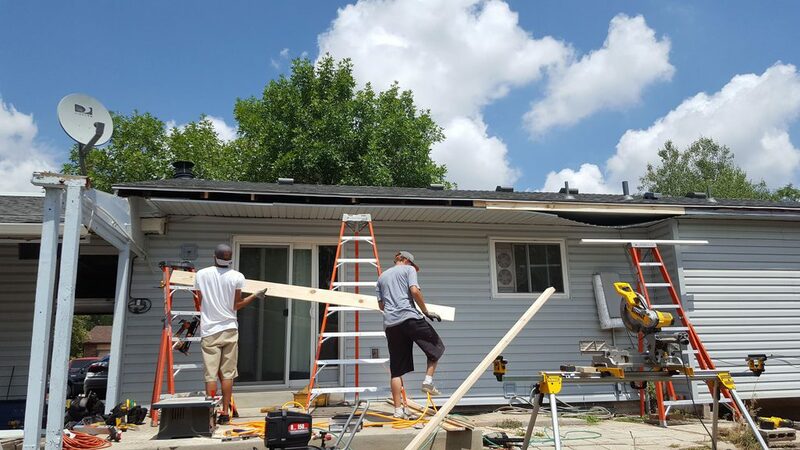 Your fascia is also where gutters are placed. Fascia is very visible and needs to be in good shape so your home’s curb appeal isn’t in jeopardy. Fascia can be made of aluminum, wood or vinyl. 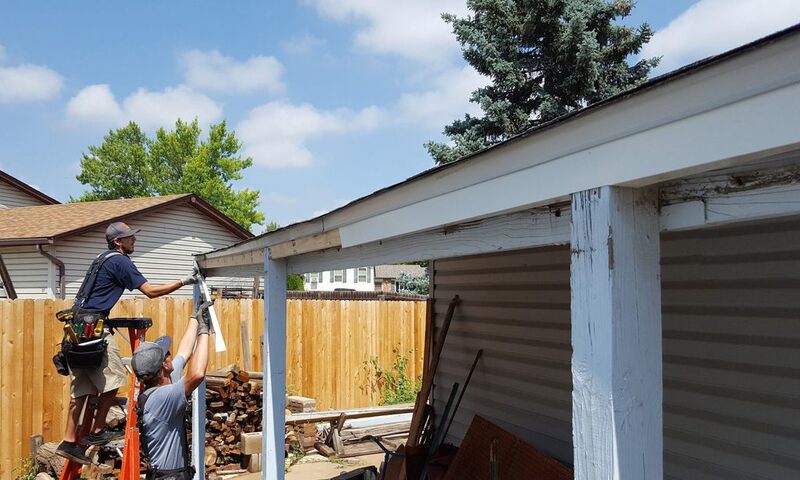 Fascia goes hand-in-hand with your home’s soffit. 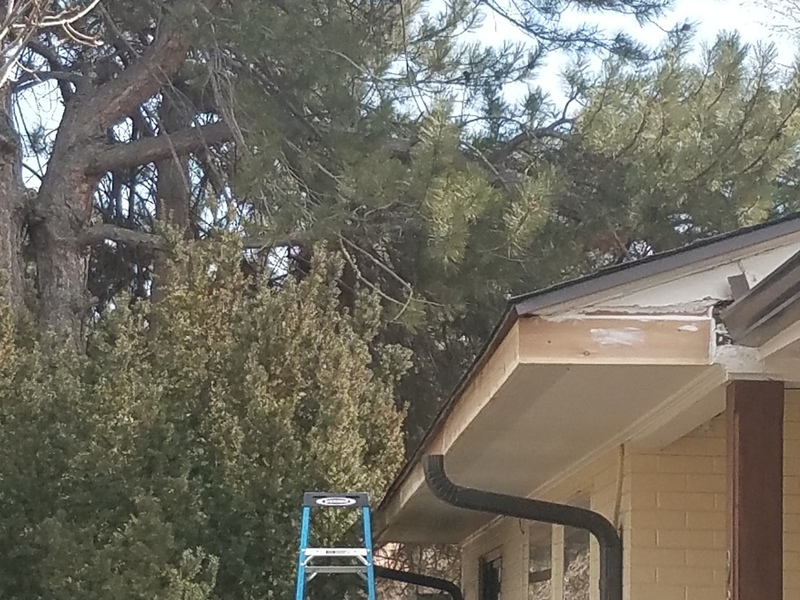 Soffit is the exposed siding underneath your roof’s overhang. 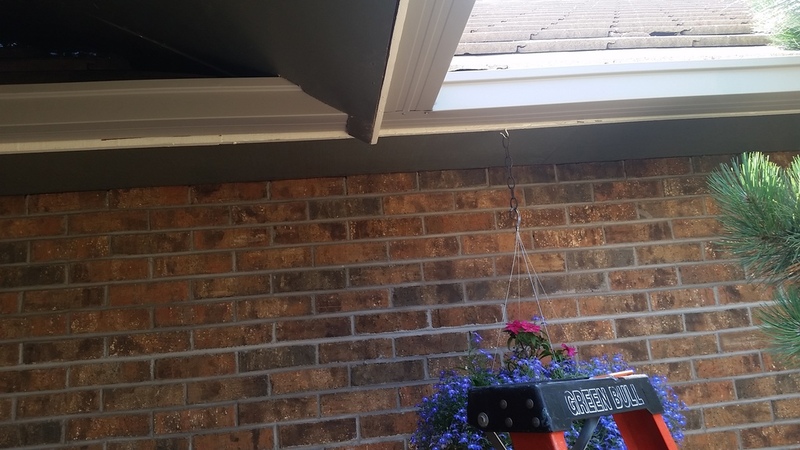 Since your soffit is located on the underside of your roof, it’s often not visible. However, soffit can still be seen when you’re close to the home and when you’re underneath it or at street level. 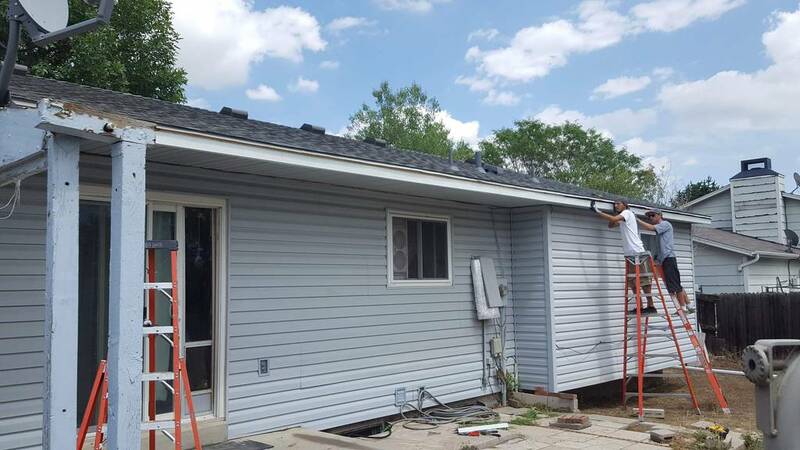 Soffit is usually the same design and color as your home’s siding, but can be different depending on your own personal tastes and preferences. 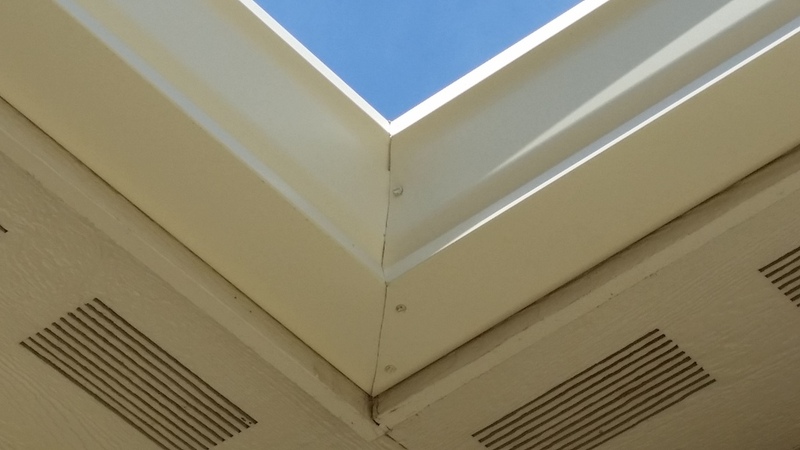 Soffit can be made from wood, aluminum or vinyl. It’s important that you have a soffit material suitable for the climate you live in.